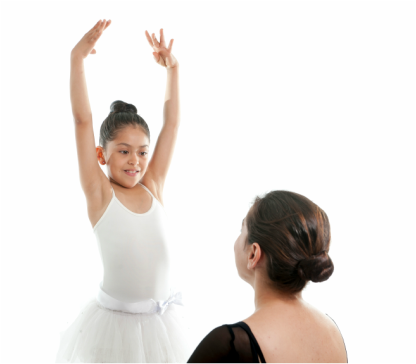 ​Are you a parent looking for a dance program for your child? We have one that's a perfect fit for you! 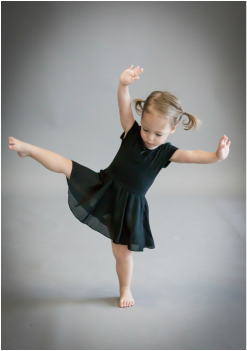 Our 12,000 square foot state of the art facility is home to all three of our award winning dance programs. Our weekly class schedule give you the flexibility and freedom to choose classes that work with your family's busy schedule. Please select a program below for more information. Unsure of what's best for your child?